Ive been doing a tonne of reflecting these past 4 months. Reflecting on the past, how I have evolved and where I am right now. Boy, life has really sent me on a big adventure. You see if you had of asked me 20yrs ago where I wanted to be when I was 45 I would never have said working in the health and wellness industry. But, I find myself here truly devoted to my cause of coaching women to step off the sidelines of life and into movement that matters. My own journey to here has been a rocky one. I went from a person/coach who posted go hard or go home memes and the latest burpee craze poster to a person/coach who educated herself on women’s health, softened inwards which in turn created better understanding and awareness of my clients. I cringe at these facebook post memories when they pop up but we all start somewhere and we all eventually lean into what is right for us. Thank goodness for learning, education and up-skilling as well as a good dose of reflection and my body screaming at the top of it’s lungs to STOP! Those days are but a distant memory now, almost 5 years on, I have very different values and ideals as well as a wealth of knowledge on coaching females. I found a different way, one that I felt truly comfortable being in, one that spoke to my soul. Do you have a problem with the way you talk or see yourself? 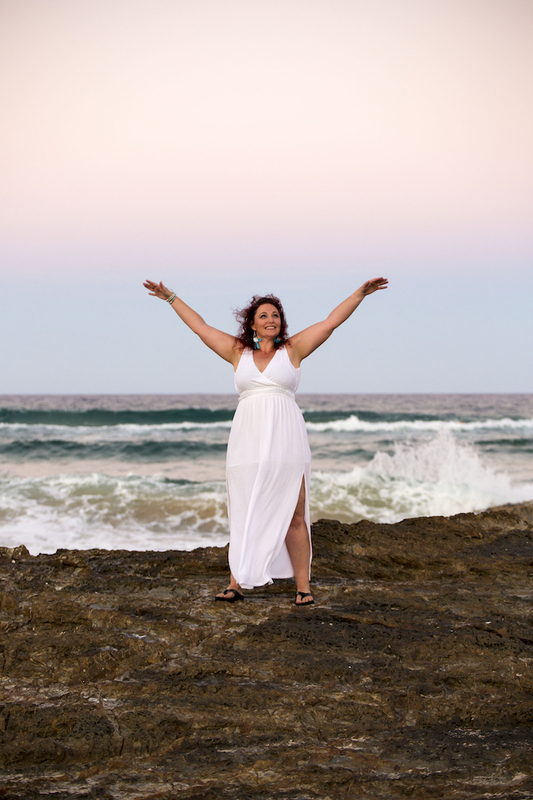 The Body Positive Movement has allowed me freedom. It has allowed me to learn and grow which in turn empowers me to do what I love, educating clients on seeing their body through a different lens, changing their mindset to one of self acceptance, love and gratitude for the body they have, even if they do want to make some changes to said body. Yes, that is SO ok, however where you start from can either set you up for heartache or a feeling of amazing success. I offer a transformation to you however it might not be the type of transformation you are used to hearing about instead one that looks at the WHOLE individual, not just a body. You are so much more than your body.